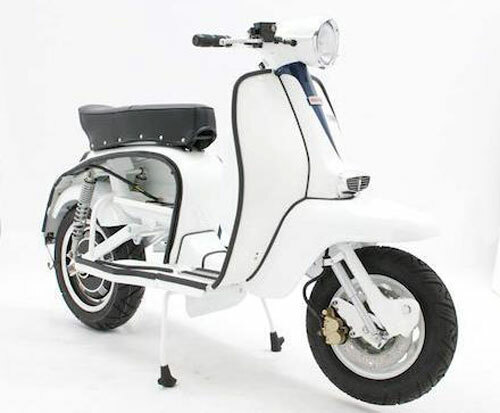 We have mentioned these in the dim and distant past, but we are mentioning them once more as the TukTuk is offering Buy One Get One Free on its bespoke shirts. 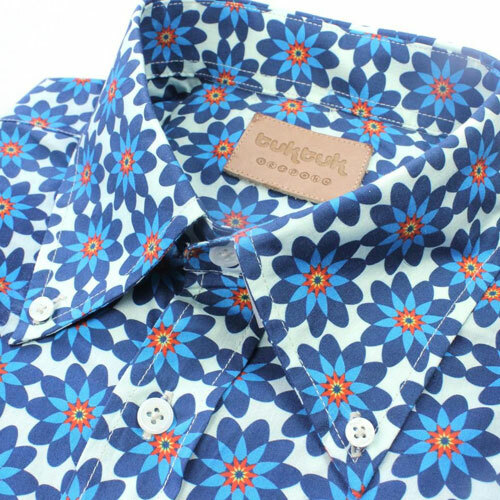 Yes, purchase a bespoke shirt from TukTuk and you get a second on absolutely free. Just enter the code BESPOKE at the checkout to get your second short for absolutely nothing. Note that the offer lasts until midnight on 17th November, so don’t leave it too long if you are considering it. As for the shirts, don’t get too hung up with the ones you see here. 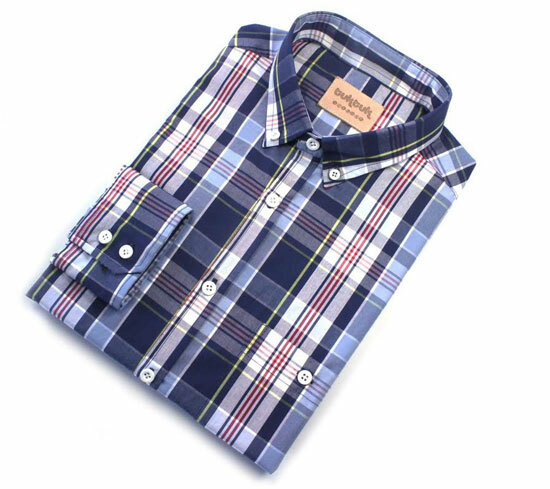 The ‘bespoke’ feature means you can input your own measurements for something that fits you just right and you get to select the fabric you want, as well as the shirt details and buttons. 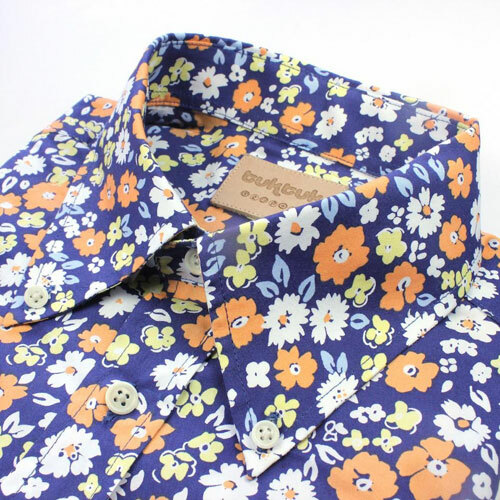 All bespoke shirts are shipped within 10 – 14 working days. Prices are around the £90 for a bespoke shirt I think, but double check as you are designing yours.